Cheap is good, free is better! See my links for free stuff! Here is a freebie! 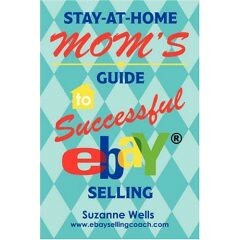 Get a free copy of my book, "The Stay at Home Mom's Guide to Successful eBay Selling." So many people are losing their jobs, taking pay cuts, or can’t find work. Maybe this will help someone make a few dollars from home and pay some bills. Here is the book on Amazon: Get the free updated eBook version here (be patient, it takes a minute to open): Please pass this on to others, post on your blog, your FB page, MySpace, work at home groups, or anywhere else you wish. Keep paying it forward! I've been a SAHM for over 15 years, and before it was cool. About me: Single SAHM/ WAHM, eBay Power Seller, and author of The Stay at Home Mom's Guide to Successful eBay Selling (Amazon). My passion is helping other SAHMs learn about making money from home (and avoiding scams) so that they can have the freedom to work at home while raising children. Quality content is key. Offer useful information and the readers, and money, will come. 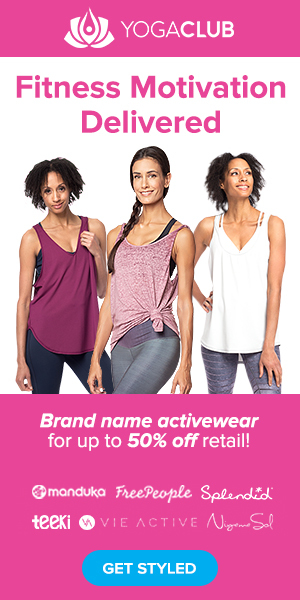 70% informational content, 30% selling stuff. New follower :) Come visit me at The Blessed Couponer. Would appreciate it if you would follow back. Thanks!! Thanks for the friend invite. 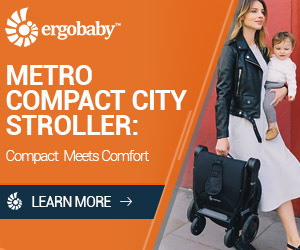 I look forward to meeting other mommy bloggers! Thank you for the warm welcom Suzanne. It looks like this site will be a lot of fun!